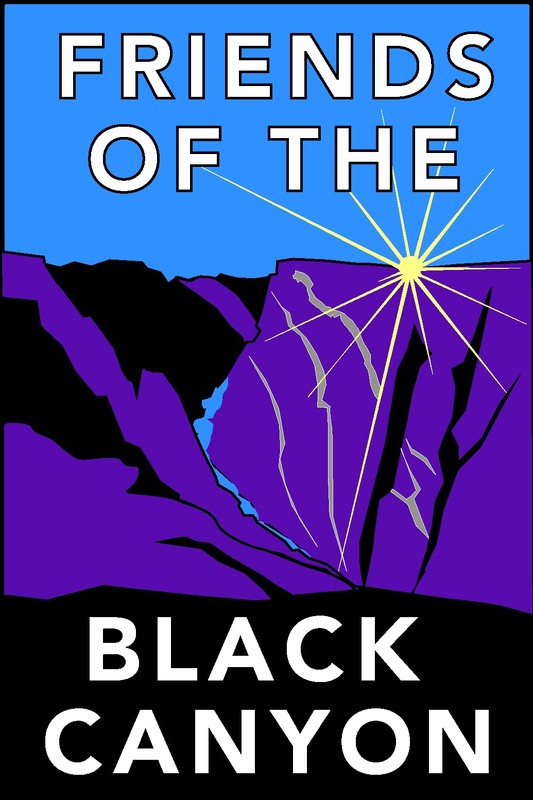 The Board of Directors represents different park user groups, such as climbers, hikers, photographers, fishing enthusiasts; different communities; neighboring land owners; former park employees; and public land conservationists; and possesses a variety of important insights for establishing a long lasting partnership with the Black Canyon of the Gunnison National Park. Melissa recently moved off of the board to take the position of Executive Director. She is a lifelong national park visitor with a particular passion for Black Canyon of the Gunnison.